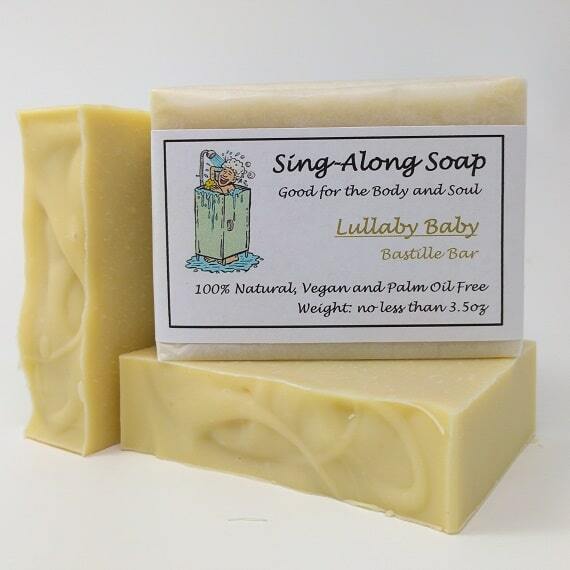 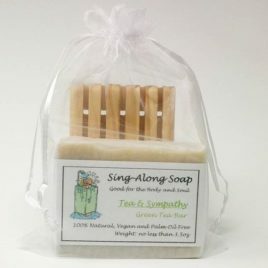 LULLABY BABY: Our unscented BASTILLE soap bar is an ultimate moisturizing handmade soap. 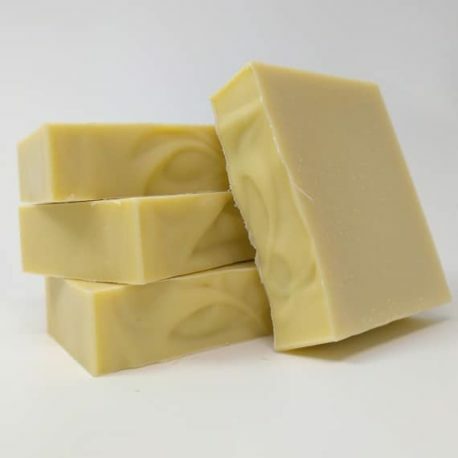 Eighty percent (80%) of the oils in our BASTILLE bar is EXTRA VIRGIN OLIVE OIL which creates a soft, mild soap. 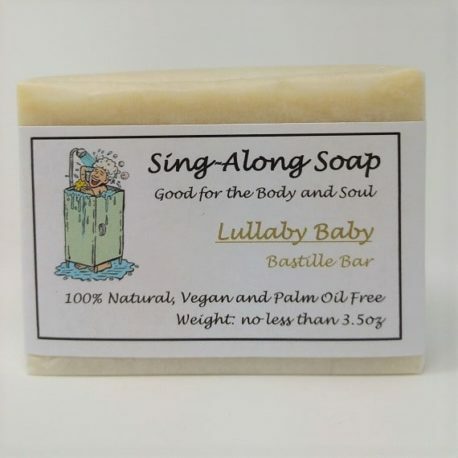 BASTILLE bars are ideal for babies and individuals with sensitive skin. 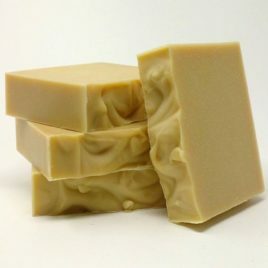 Ingredients: Saponified Vegetable Oils (Extra Virgin Olive, Coconut, Castor), Distilled Water, Sea Salt.